Actor Guzmán (who can be seen playing a cop in MY BIG NIGHT) makes an auspicious directing debut with this high-spirited tale of disaffected youth that won the Goya Awards for Best New Director and Best New Actor. Bright, rebellious teenager Dario (Herrán), expelled from school and estranged from his battling parents, runs away from home. He forms a surrogate family on the streets of Madrid with his hefty best friend Luismi, the avuncular auto mechanic Justo, and the nonagenarian junk-dealer Antonia (beautifully played by the director’s own grandmother). When Justo gets into trouble with the law, Dario launches a series of ill-fated schemes to bail him out. Upbeat but not sappy, Guzmán’s film is a love letter to Madrid, and his acting background shines through in the infectious rapport among the performers. Daniel Guzmán was born in Madrid. 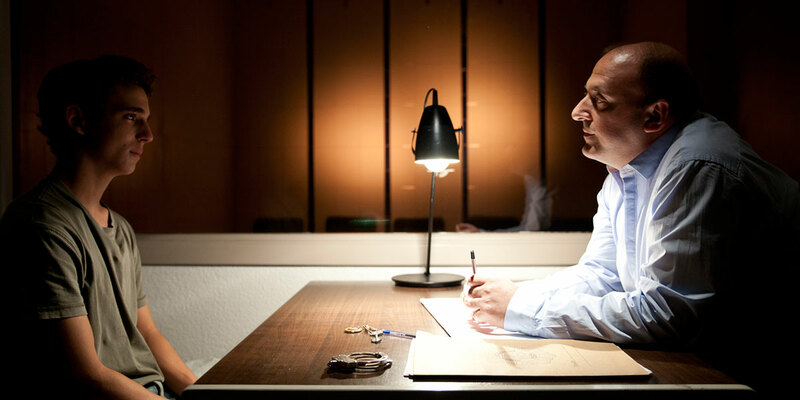 He has acted in numerous Spanish television shows and feature films. 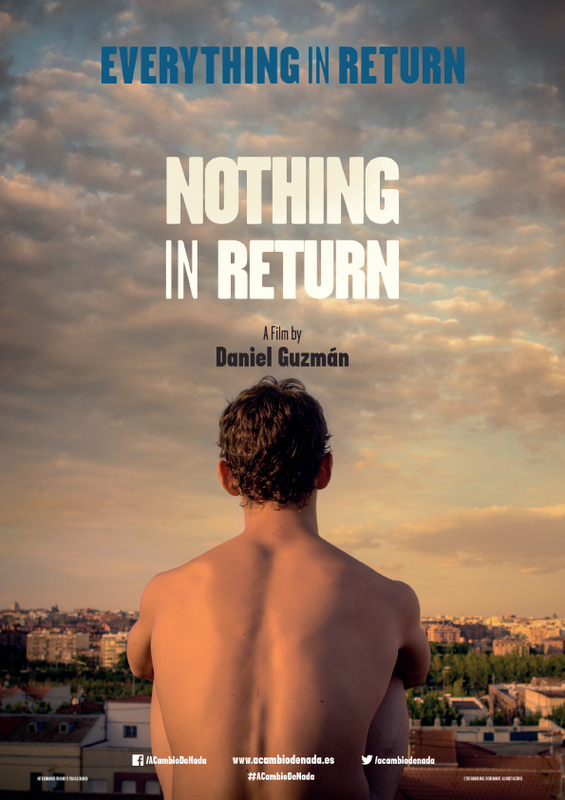 Nothing in Return (2015), winner of both the Grand Jury Prize and Best Director Award at the Málaga Film Festival, is his debut feature as writer and director.